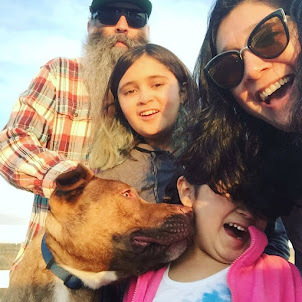 Punk Rock Parents: The Greatest Nana EVER! This is why my Mom is the best Nana ever. 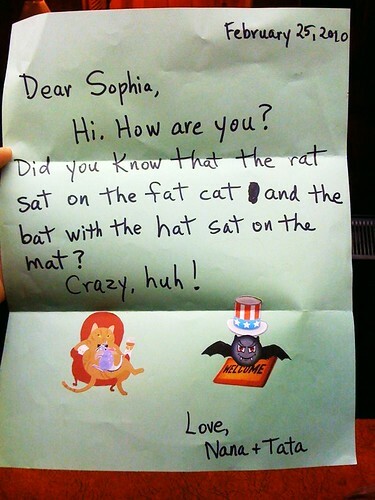 After I told her that The Phi was starting to read words like "cat", "hat", "ran", she sent her this awesome letter!